News and information about eye care and Lee County Optical Eye Center. Don't forget the fact that your annual eye exam is important to not only your eyes but also your overall health. Yearly eye screenings can help detect other health problems early when they are the most treatable. 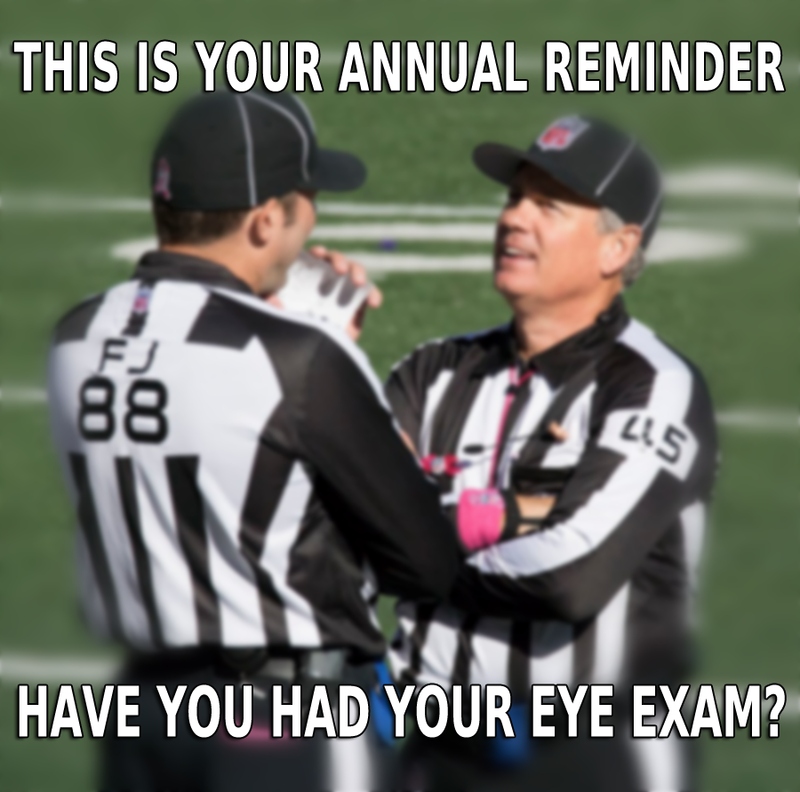 Have you had your eye exam this year? Ten health problems your eyes could be showing including nutrition deficiency, allergies, vision changes and more. Fall is a time for changing weather, fall allergies, outdoor activities and much more. Don't neglect your eye health this fall. Remember these helpful tips. We want to thank all of our loyal and new customers for another great year! 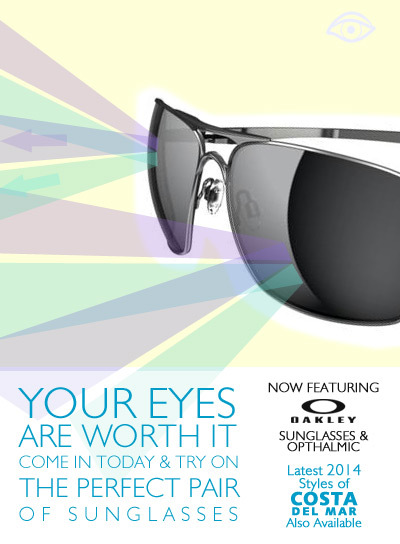 To show our gratitude we are offering discounts on prescription eyewear all month long. Merry Christmas and Happy New Year! According to the American Optometric Association contact lenses are a safe form of vision care. However, many lens wearers practice bad habits when it comes to taking care of their eyes and their lenses. 57% wear lenses longer than they are supposed to. 21% are guilty of sleeping in their lenses. The doctors and staff here at Lee County Optical want to get the new school year off to the best start ever. The American Optometric Association says it has been estimated that as much as 80% of the learning a child does occurs through his or her eyes. This includes students ages 6 - 18. To help with this LCO is offering 30% Off a complete pair of prescription eyewear now through Labor Day 2015. We have all the brands you crave - Oakley, Nike, Guess, Gucci, Coach, Michael Kors and many others others are available. Hurry in - school starts very soon! Offer excludes insurance and cannot be combined with any other offers. Offer ends Labor Day 2015. In order to properly celebrate the height of the 2015 Spring season, Lee County Optical would like to offer a great deal to get you and your family into a stylish set of shades. We are offering 30% Off all prescription sunglasses. All the brands you crave - Costa, Oakley, Ray Ban, Gucci, Coach, Michael Kors Sun among others - are available. The sale has now been extended through June 30th, 2015. Hurry - Summer will be here soon! Lee County Optical is proud to announce we now carry the timeless, fashion and function that is Gucci Sunglasses. Gucci sun is world renowned for its Italian craftsmanship and unique fusion of heritage and style. Swing by and try on a pair today. We also offer many other stylish brands. Take a look at some of the other brand names here. 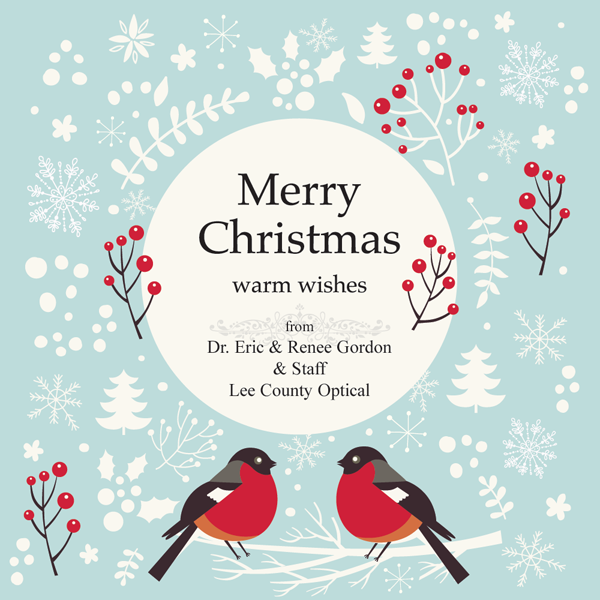 Lee County Optical would like to thank all customers for their support. To show our appreciation we are offering 30% off a complete pair of prescription eyeglasses. Merry Christmas. The sale is going on now through December 31st, 2014. Offer excludes insurance and Costa brand eyewear. 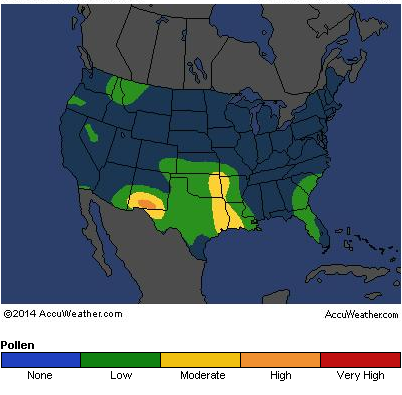 The AccuWeather daily pollen count map is designed to help allergy sufferers, allergists and eye doctors weigh the relative risk of allergy symptoms for that day, in their area, for sensitive individuals. Tree pollens are more numerous in early spring, grass pollens often are often a problem in late spring and during the summer, and weed pollens are most abundant in late summer and early fall. If you think you may be suffering from ocular allergies, give us a call or come by the office. August is being recognized as Children’s Vision and Learning Month. 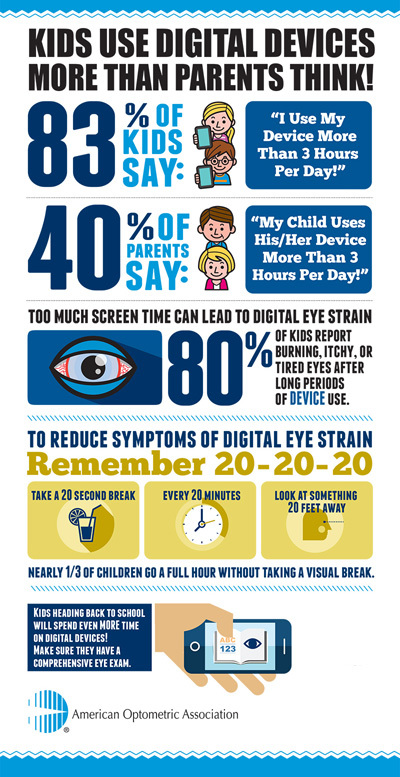 The purpose is to focus the parent's attention on the connection between kid’s eye health and their learning abilities. The American Optometric Association (AOA) recommends making comprehensive eye exams part of children’s back-to-school checklist. Doing so can save them from years of discomfort with their vision. In their Ready-for-School campaign, the Association stresses the amount of digital device use among school-aged children. According to the AOA, 83% of children between the ages of 10 and 17 say they use an electronic device for more than 3 hours per day, but only 40% of parents believe their children use devices that much. This time of year is also a time for parents to remember the importance of their own eye health. Don't forget about our back to school sale that ends on Labor Day, featuring 30% off prescription glasses for students. Its that time again. 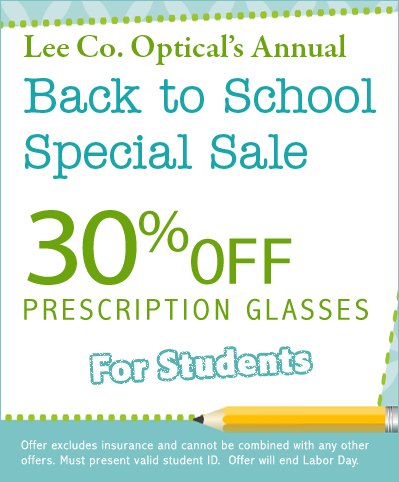 Its time for Lee County Optical's annual Back to School Special sale. Getting ready for the new school year is expensive and LCO wants to help. Students can now come in for an eye exam and get 30% off the purchase of prescription eye wear. A valid student I.D. is required to receive the discount. Sale ends Labor Day 2014. Vision is so important to almost every aspect of our lives. That’s why it’s critical to have your vision checked regularly. This is especially important for people with diabetes. Type 1 and type 2 diabetes can be very harmful to your vision, as the disease can lead to the development of diabetic retinopathy. Diabetic retinopathy can cause a one’s vision to deteriorate over time. Half of all people with diabetes develop retinopathy, and the longer you live with diabetes the more likely you are to develop it. There are two ways in which retinopathy can lead to loss of vision: proliferative retinopathy and macular edema. Proliferative retinopathy occurs when the blood vessels leak into the retina. This can cause blurred vision and can sometimes lead to total blindness. Macular edema occurs when blood vessels leak into the macula and can affect vision straight ahead. You can develop retinopathy and not know you have the disease until it progresses over time. If left untreated, retinopathy can cause blindness. Make sure that you have regular eye exams to detect any problems early. Contact us at Lee County Optical if you have any questions or concerns. Yes, protection from harmful ultraviolet (UV) rays definitely matters. Some of the suns UV rays can damage the cornea, lens and other parts of the eye and even the skin of your eyelids. UV exposure can also contribute to the development of certain types of cataracts. The Mayo Clinic recommends choosing sunglasses that block both UVA and UVB rays. Avoid sunglasses that don't specify information about the UV blocking offered. Fit and comfort are also important to maximize protection from different angles and minimize eye fatigue. UV rays are not only harmful to healthy adults, but also to children's young, vulnerable eyes. Kids need the same comforts and protection for their eyes as grown-ups. For more information on this topic call us at (229) 439-1200 or come by the office. Your eyes are worth it! The best sunglasses protect against the sun's harmful UV rays, fit comfortably, and look great. If you have been watching any coverage of the Winter Olympic Games in Sochi, Russia, you may have noticed that one of the main analysts, Bob Costas, has had a bit of red eye. Today.com reports that the redness started out in his left eye and spread to his right eye. This has forced Costas to wear his glasses, instead of contacts, and ultimately take the day off from olympic coverage. All this trouble for Costas has been caused by an eye infection. 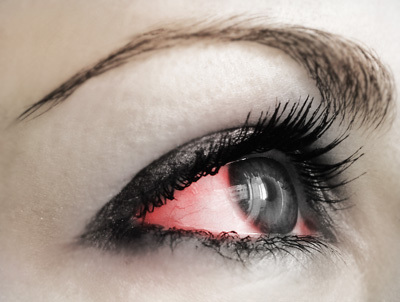 Eye infections can be serious, and anytime you suspect one you should see your eye doctor as soon as possible. 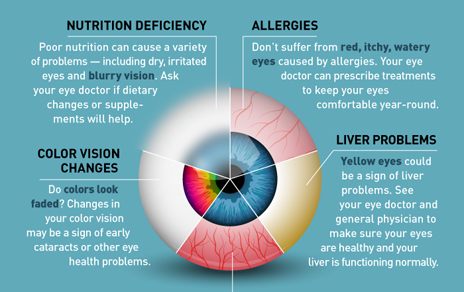 For more information on what to look for and treatment options you can visit the link here at allaboutvision.com or give us a call at the LCO eye center (229) 439-1200. Happy New Year! Hope that everyone had a nice, relaxing holiday. 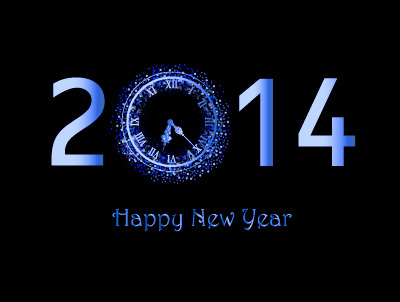 Lee County Optical would like to thank everyone for your support over the past year. We are happy to announce that we will once again be making changes to better accommodate our patients. Beginning on Tuesday January 14, 2014, and every Tuesday thereafter, we will be extending our hours to 6:30 pm. This will allow more patients with busy schedules to have "afterwork" appointment slots without having to take any time off. This is in addition to our already extended availability on Mondays until 6:30 as well as the convenience of weekend appointments on the 1st and 3rd Saturdays of each month. Appointments with Dr. Renee are on Tuesday, Friday and Saturday while appointments with Dr. Eric are on Monday, Wednesday and Thursday. This is all part of our continued commitment to building our practice around you and your family's eye care needs. Call or come by to schedule your appointment today. 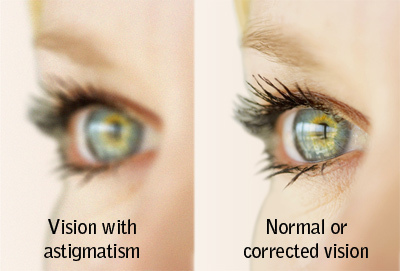 Astigmatism is a type of refractive error of the eye. Refractive errors cause blurred vision and are the most common reason why a person goes to see an eye professional. The front surface of the eye (cornea) with astigmatism is not properly curved. The curve is irregular, usually causing one half to be flatter than the other. About 1/2 of all adults in the USA over the age of 20 have refraction errors in their eyes. This was revealed in a study conducted by researchers at the National Eye Institute. What are the treatments for astigmatism? Corrective lenses bend incoming rays of light in a way that makes up for the error caused by irregular refraction so that images are properly received on the retina. 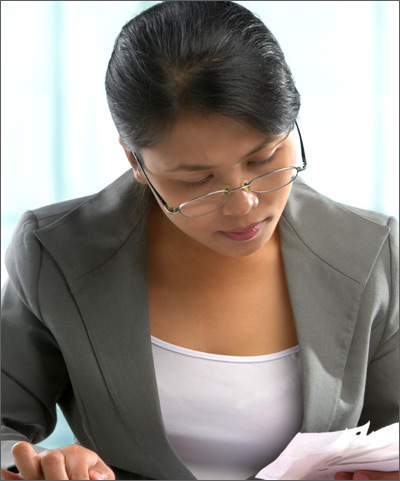 Corrective lenses can be in the form of glasses or contact lenses. They are both equally effective. Lee County Optical is proud to offer our customers a huge selection of the latest designer eyewear. This unique collection includes the increasingly popular Michael Kors designer frames starting at just $188. And don't forget, we also offer countless options for contact lens wearers as well. Come in today and discover a whole new look for you and your eyes at Lee County Optical. 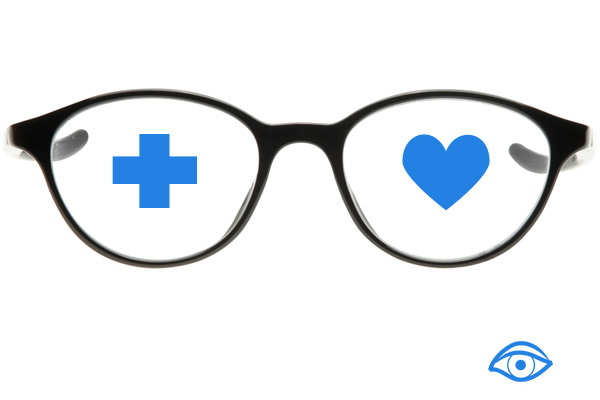 Did you know that Lee County Optical accepts a wide variety of medical and vision insurances like Aetna, Blue Cross Blue Shield, Spectera and many others. A more complete list can be found here. If you don't see your vision insurance provider, give us a call, email, or come by the office and we will make an effort to work with your provider. We're here to serve you and your family and also offer affordable self-pay options as well. LCO eye center in Albany is making a small change for our weekend hours. 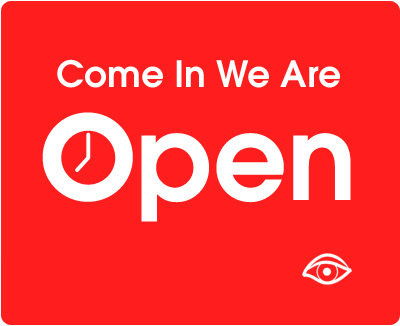 For your convenience LCO is now open on the 1st and 3rd Saturday of each month from 9am to 1pm. 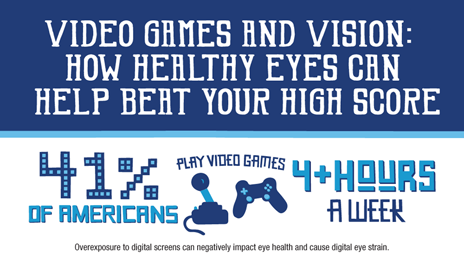 Give us a call at 229-439-1200 and schedule your eye exam today. Also, don't forget the Back to School sale ends on Labor Day.